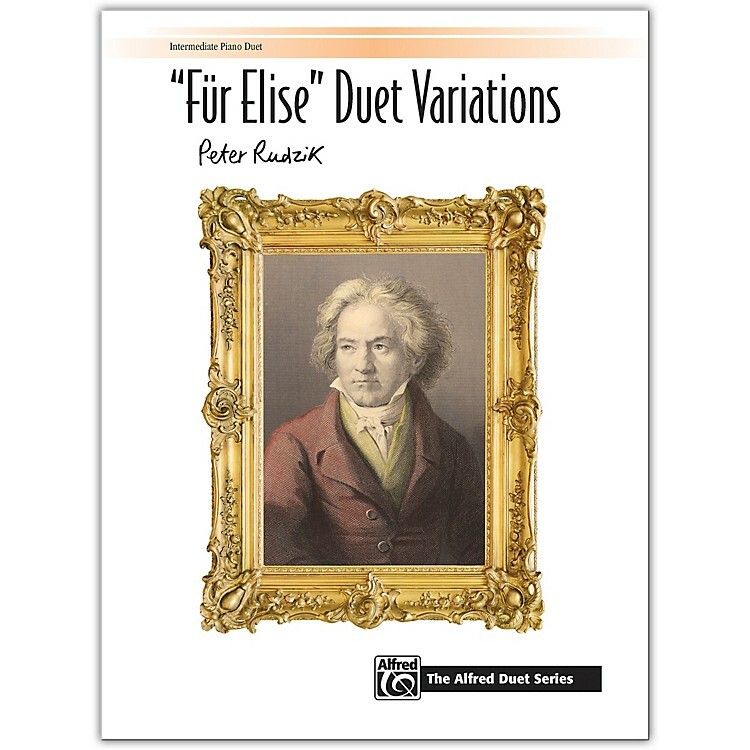 The well-known theme from Beethoven's Für Elise is divided between the primo and secondo in this intermediate-level duet. Three variations follow using fragments of the theme as a march, a waltz, and a brilliant chromatic showstopper. Students will be able to focus on different technical skills in each variation. This duet is sure to be a crowd-pleaser.